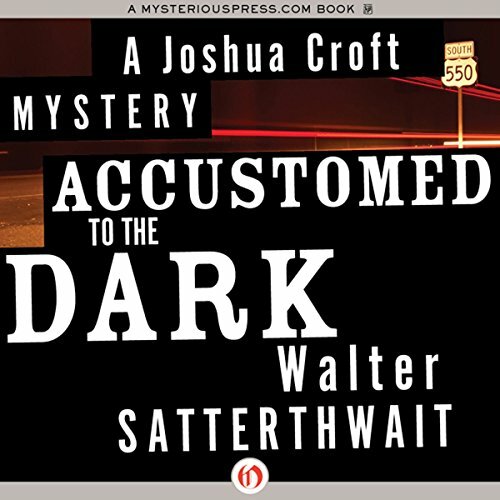 Showing results by author "Walter Satterthwait"
The stories for this annual collection of the Mystery Writers of America were selected for their strange and exotic locales. 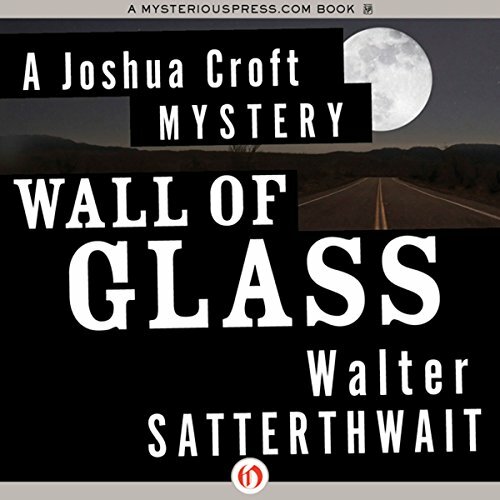 Breathtaking suspense, cold-blooded crime, and challenging twists - set in the four corners of the world - make this recording a chilling audio experience. We suggest you listen with the lights on! It is April in Santa Fe, and a blizzard draws near. Private investigator Joshua Croft sits bored in his office, hoping he’ll get home in time to avoid the storm. Just before closing, a man enters, wearing jeans, a Stetson, and a hard-eyed squint that tells Croft he wears the outfit for work, not fashion. A friend of the cowboy’s possesses of a haul of stolen jewels, and wants Croft’s help selling them back to the insurance company. Croft humors the cowboy, fishing for information on the heist, but the stranger leaves without giving away the scheme. 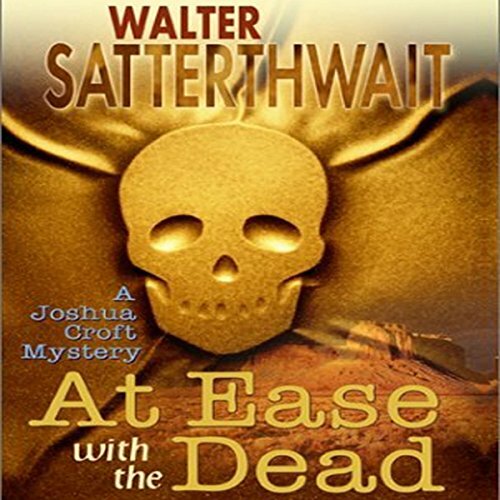 At a meeting of 13 of Santa Fe's leading New Age healers, Quentin Bouvier, a magician and possibly a reincarnated Egyptian pharaoh, has been hanged from the rafters. He outbid Leonard Quarry for astrologer Eliza Remington's antique tarot card and now he's dead and the tarot card is missing. The police quickly arrest Giacamo Bernardi, a tarot reader, and charge him with the murder and theft. Bernardi's court-appointed attorney hires private investigator Joshua Croft to prove Bernardi's innocence. 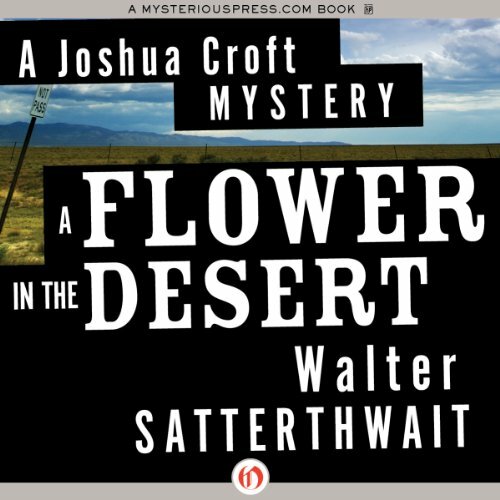 On a fishing trip in the mountains outside of Santa Fe, private detective Joshua Croft hears pistol fire. He finds an elderly Navajo encircled by a trio of trigger-happy yokels, demanding the old man dance for them. Croft disarms them, sends them packing, and returns to Santa Fe a few days later. He has nearly forgotten about the incident by the time the Navajo turns up in his office to ask him to find a body. Missing since the 1920s, it is the corpse of a long-dead victim of an American campaign against the Navajo. 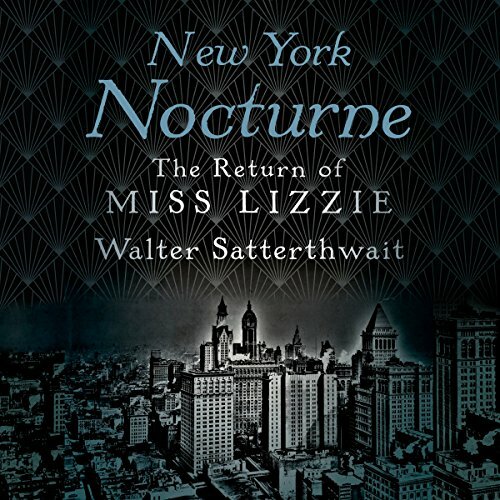 Sixteen-year-old Amanda is spending the summer with her suave and easygoing uncle John at the Dakota Apartments, opposite the green sprawl of New York's Central Park. When John isn't doing something mysterious with stocks and bonds, he and Amanda enjoy the very best the roaring twenties have to offer. However, in a single brutal night, everything changes. Suddenly Amanda is alone, far from home, and fighting for her life in a city that has abandoned her. Fortunately there's one person Amanda can trust: Miss Lizzie Borden. When television star Roy Alonzo is accused by his ex-wife of sexually abusing their young daughter, Roy hires Santa Fe private investigator Joshua Croft to find mother and daughter, clear his name, and save his career. The trail leads from Beverly Hills to a commune in northern New Mexico, with mysteries proliferating as the journey goes on. Santa Fe private detectives Joshua Croft and Rita Mondragon have recently become much more than friends and business partners. 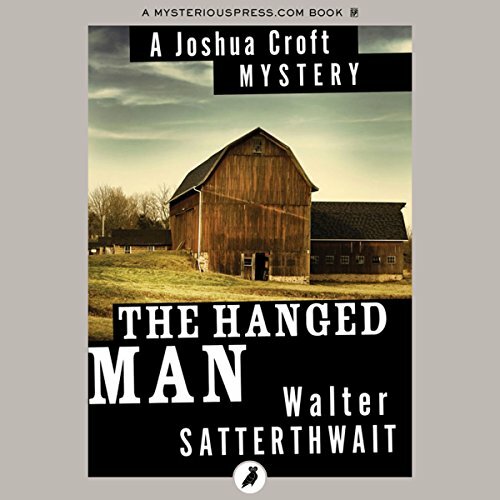 When Rita is shot and wounded, perhaps mortally, by the same vicious psychopath who tried to kill her once before, Joshua sets out to find the man. His pursuit takes him from the mountains of New Mexico to a posh Denver suburb, from the bleak plains of Kansas to the sweltering depths of the Florida Everglades. Along the way, he meets a sleazy former prison inmate, an 80-year-old computer expert, a brutal drug dealer, a somber homicide cop, and a hardened mercenary with a very peculiar hobby. 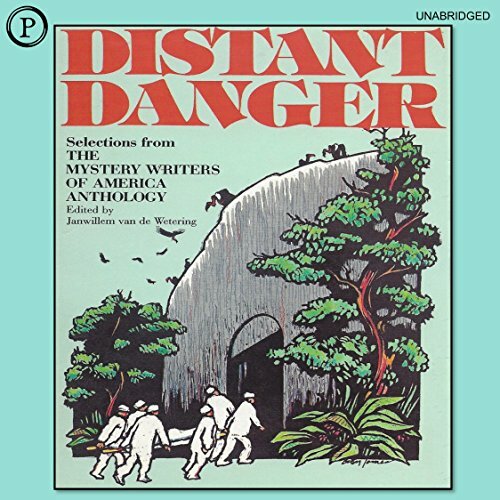 Murder in a Distant Land the stories for this annual collection of the Mystery Writers of America were selected for their strange and exotic locales. 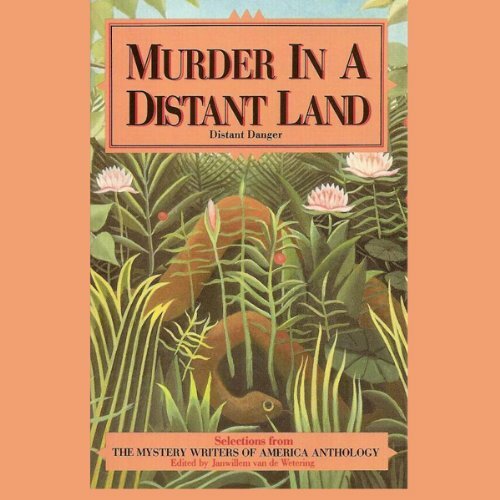 Breathtaking suspense, cold-blooded crime, and challenging twists of plot - set in the four corner of the world - make this recording a chilling audio experience. We suggest you listen with the lights on! By: Margaret Maron, Barbara Owens, Jean Darling, Joyce Harrington, Walter Satterthwait, James Holding, Edward D. Hoch and other author.